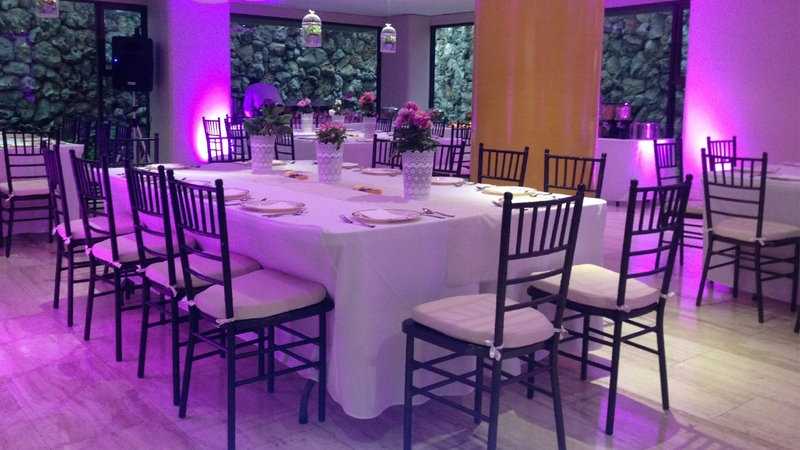 Celebrate any social event at El Retiro de San Juan, we can support you with our extensive service portfolio that make that your meetings be incredible and unforgettable. Spacious living rooms, surrounded by gardens and native trees, with a capacity for 300 guests. Additionally has a terrace with cobblestone floors that allows extending the space. 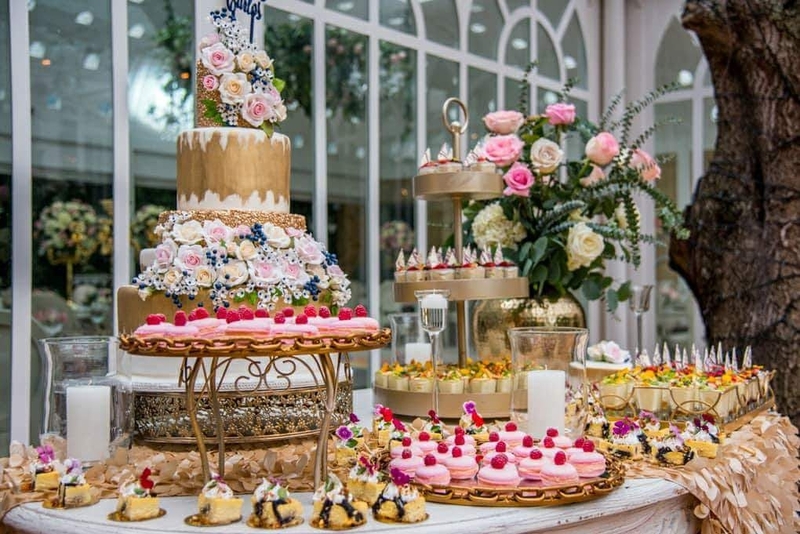 Imagine your children´s parties at a huge green area surrounded by gardens, with all the recreational attractions for that the celebration be unforgettable for your kids and friends. 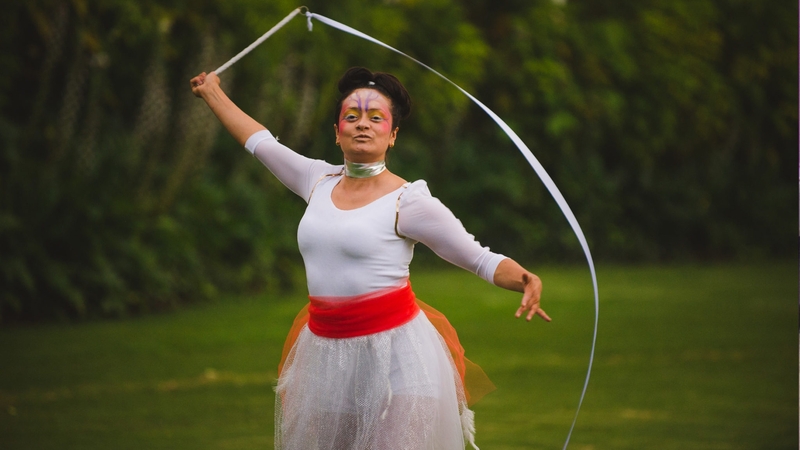 Options like magicians, clowns, recreational experts, thematic parties, Dj´s music with set of lights, and the experience of many years organizing events of this category. You will enjoy of playgrounds as inflatable toys, climbing walls, fair activities, in an event with a flawless logistic execution to ensure an incredible experience. 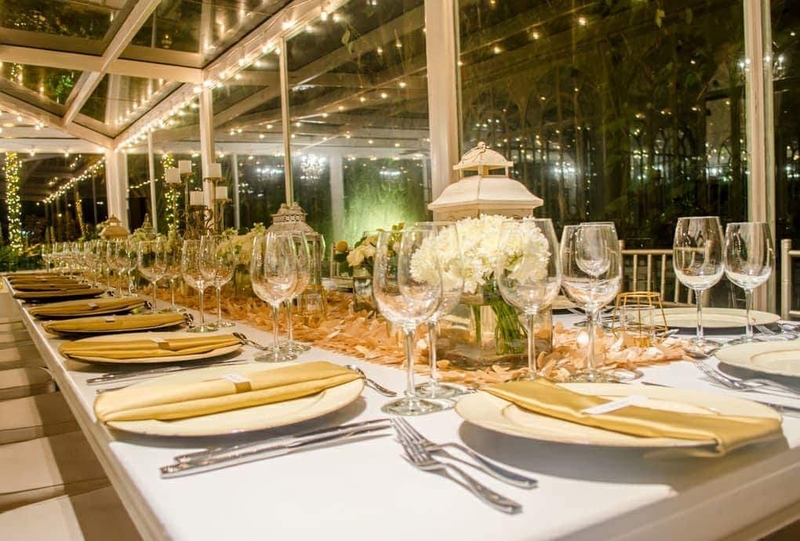 Your guest will find at La Casona, the Retiro or Garden House the favorable space to share a celebration in an enlightened environment thanks to the large windows let see the gardens and lighting.